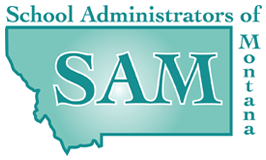 US Department of Education webpage - Approved Montana ESSA Plan and related documents. On 1-19-18, OPI was notified by the US Department of Education that the MT ESSA Plan has been approved. See the LETTER of approval. ESSA Montana Consolidated State Plan has been released for public comment. MT-PEC has written an Issue Spotlight Response to the OPI Proposed MT ESSA State Plan Highlights.